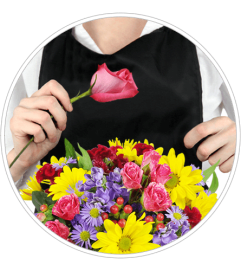 Michelle's Flowers is a Lovingly Florist in Saskatoon. Buying local matters. Discover how Lovingly supports local florists. Copyrighted images herein are used with permission by Michelle's Flowers.